When disaster strikes communities, it’s vital that the best possible advice is implemented to protect the health of people who live in affected areas. 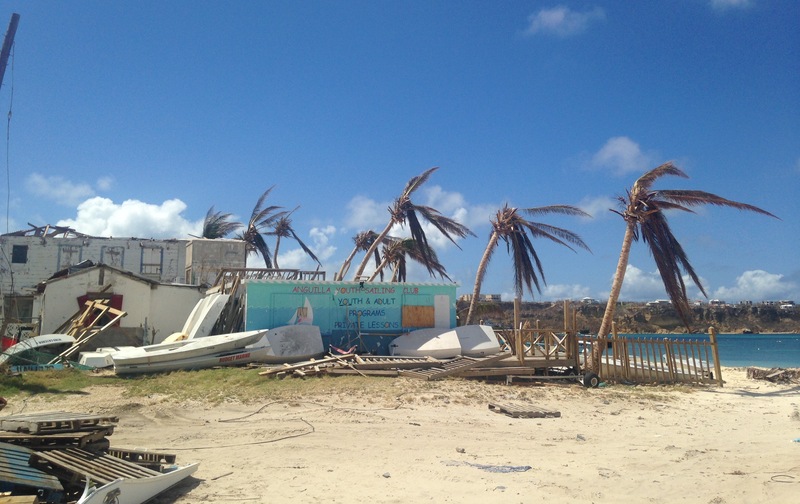 Pictures from the devastation wrought by hurricanes Irma and Maria over the past few weeks have been broadcast widely here, and we’ve all seen the extent to which tiny Caribbean islands have been impacted. Homes are destroyed, lives have been lost or endangered, vegetation ripped up and important infrastructure damaged or lost entirely. Some of the islands are in almost unrecognisable states and in the aftermath of tragedies like this, protecting the public’s health has to be one of the key priorities. In recent years we’ve built up strong links and good working relationships with the Chief Medical Officers of UK Overseas Territories in the Caribbean. We’ve worked with them to advise on everything from vaccination programmes through to the best techniques of controlling disease carrying mosquitos. And it’s because of these relationships built over time - and our experiences of responding to natural disasters or disease outbreaks in other parts of the world - we’re well placed to help. When the hurricanes began battering these regions the UK Government took action to bring relief and support, and we’re playing an important role in this ongoing work. Within hours of the first storm emergency response was mobilised, drawing on staff from across PHE to shape our response. We connected with colleagues in the Foreign and Commonwealth Office, the Ministry of Defence and the Department for International Development, who are always on the forefront of the UK response to any disaster overseas, and made sure public health advice was being fed through to inform the response. Assisting professionals on the ground is crucial and within days a public health consultant, an epidemiologist and an entomologist from PHE had arrived. Our team are now doing important, including helping to assess risks to people in Anguilla from mosquitoes and examining disease patterns to check for any indication in a rise in infectious diseases. And this isn’t just a short term effort. Our public health consultant has been liaising closely with the Chief Medical Officer on the British Virgin Islands to find out what their ongoing needs might be. Back at our headquarters in London the role is about keeping Government colleagues up to speed with what deployed staff are doing, as well as providing specialist public health assessments of the situation on the islands. 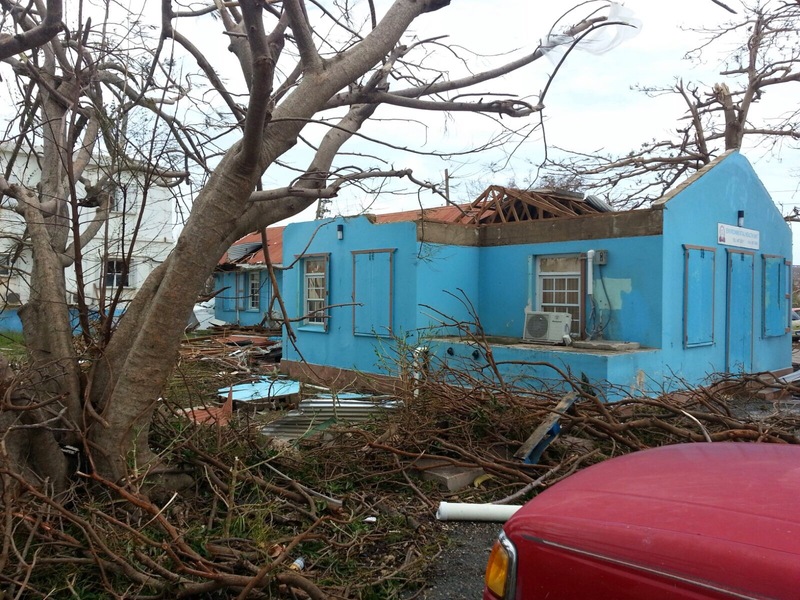 And when Maria was forecast, our staff in London spent time ensuring our Caribbean based colleagues were either redeployed to a safer place, or fully protected on the British Virgin Islands in a reinforced military station. Over the coming weeks and months our work will change, but the focus on public health support will not diminish. We’ll switch from operational interventions dealing with the immediate effects of the hurricanes to assisting the affected territories in develop their public health systems. There is going to be a huge amount of work in recovery and rebuilding the islands’ infrastructure and homes in the years to come but as these territories move towards recovery, we’re ready to help them deliver the best health outcomes for their people. Advice for British nationals affected by the hurricanes can be found here.